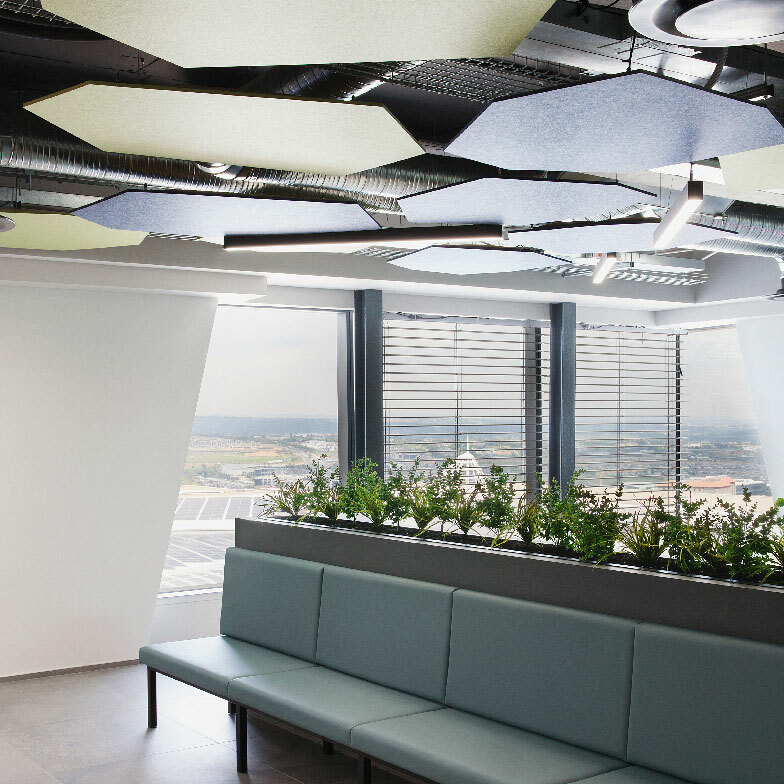 HQ&CO is a manufacturer of premium acoustic screens and demountable walling solutions focused on high-end commercial offices. The company sell to architects and interior designers and have ambitious plans to grow its business on the back of strong international partnerships. We were asked by the owner to review the company’s marketing efforts and formalise a plan to support its ambitious expansion plans. Researching prospective customers and recommending possible sales angles. Following our involvement a solid sales pipeline was established and new relationships with key accounts developed. An internal marketing and sales team was also in place working towards a clear strategy, building on the base our work provided.